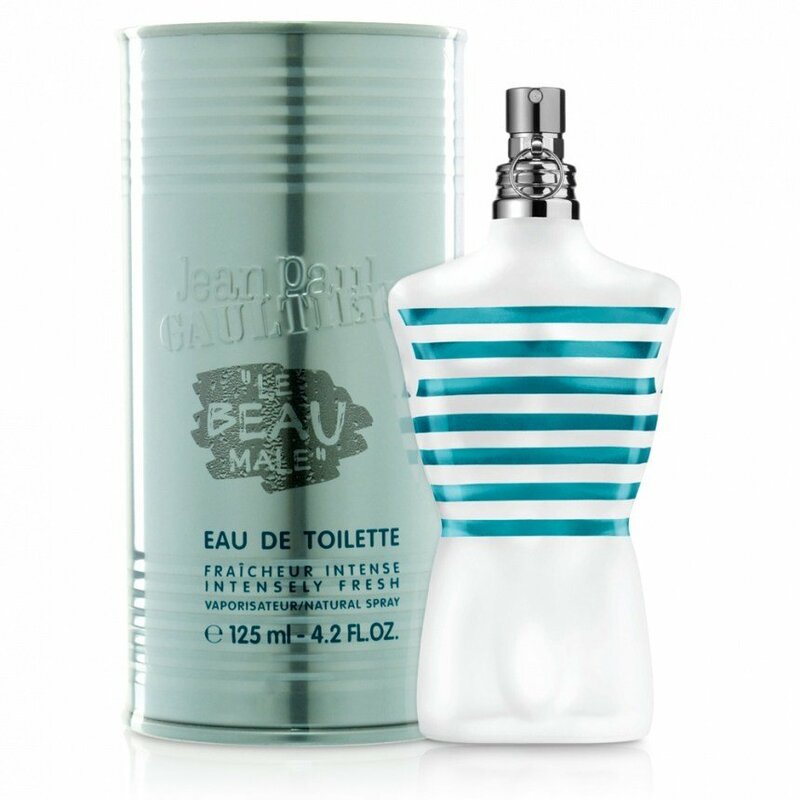 Le Beau Mâle is a perfume by Jean Paul Gaultier for men and was released in 2013. The scent is fresh-synthetic. It was last marketed by Shiseido Group / Beauté Prestige International. I don't get why LBM gets so much hate, I actually wanted to hate it because of its bad reputation but since I bought it last week it's on speed dial (December is very sunny in Costa Rica). Without being a lover of "Le Male", and not for fragrant reasons, but for saturation. I know a friend who wore it in large quantities, and not the watery formula of now, but the original primal, imagine what it was like to be close to this friend hahaha, that's how I ended up, hating it. Well, the fact is that Le Beau Male I like it, it moves away from the original proposal to offer us a more herbal and fresh aroma, although it does not lose that imprint of the original that makes you know what you are wearing. In the beginning, he presents his DNA "Le Male", and offers us a mixture of lavender, mint and some absinthe that is very reminiscent of the original, but less sweet and somewhat greener. Then, little by little, the orange blossom and sage are taking body on a bed of musk, which, along with a touch of lavender and residual mint, create an illusion very herbal and fresh, something soapy and pristine cleanliness. In the drying, the musk is winning the battle to the rest of notes, increasing that sensation of aromatic cleanliness, and without many more changes, the aroma finishes dying flush of skin slowly. The perfume I liked, starts with a certain resemblance to the original and then take a different path, much cooler, but something happens with it, and that being a flanker of the original, and being one of the most imitated perfumes and copied from the world, I get the feeling that I carry a bad imitation of any house that has tried to copy "Le Male", I do not know, it's just a sensation and it does not take away any merits, just that I have that impression when I wear it, in fact , my brother bought an imitation of "Le Male" from a well-known franchise and I think it looks more like this "Le Beau Male" than "Le Male" himself. The performance is moderate in both cases, with a duration between 6 or 7 hours in my skin, and a very noticeable wake in the first half hour, then down to moderate and there it stays, gradually falling to die level with skin. The proper use of this perfume I see between spring and summer, taking the warm part of autumn, it is a fresh and very diurnal aroma, but that is already a matter of everyone. 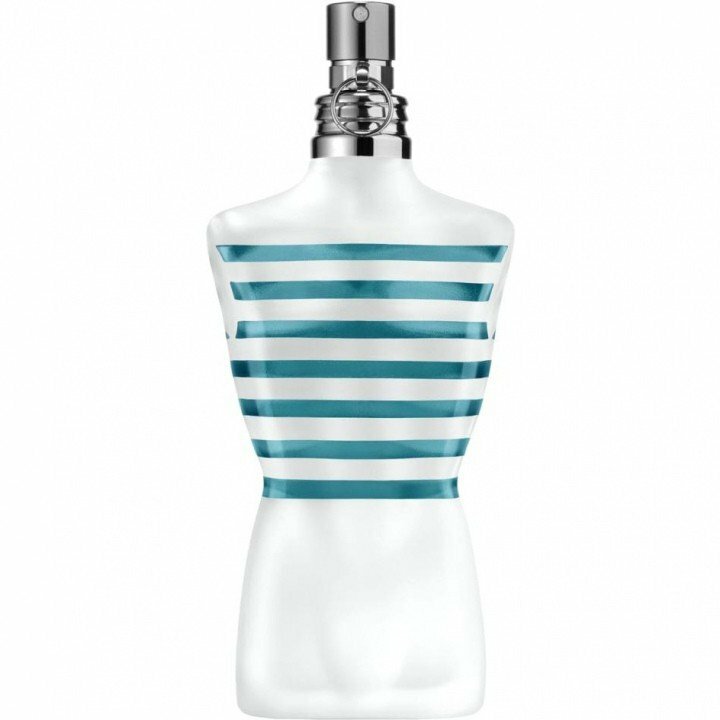 I, honestly, if you are a user of "Le Male", and you want to continue using it in the summer, with the current reformulation you have to spare, this perfume seems redundant and dispensable, even though I like it. I tested this out at the drugstore today. Smells very generic and boring to me. Really nothing special. The scent is like a million other colognes out there right now. Something new and unique would have been nice. I'll pass on this one!